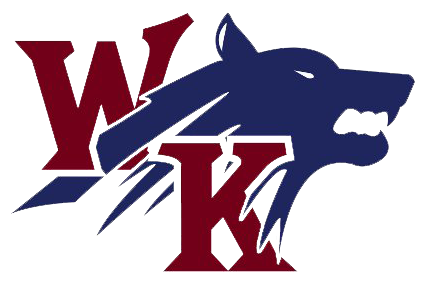 The White Knoll varsity football team ran their record to 2-1 Friday night with a win over Keenan 49-20 at home. The Timberwolves jumped to a 35-6 halftime lead and cruised the rest of the way to move their home record on the year to 2-0. On offense, Jamias Holloway rushed for 101 yards and 2 TDs on only 7 carries while QB Aveon Smith chipped in 90 yards on 11 carries and scored 3 times. Kennedy Ramsey, Darius Derrick Jones and Braeden Slater all contributed nice catches and showed some elusiveness after the catch to put the Timberwolves over 100 yards passing for the third straight game. Stephen Wiburn added a TD catch on the first offensive play of the game from Kennedy Ramsey. Defensively, the Timberwolves were lights out for most of the night. Junior DL Shelton Bibbs had a big tackle for loss and an interception to earn player of the week honors. Caleb Meyerand returned to a starting role after coming back from a leg injury to add 8 tackles, 1.5 sacks, and a tackle for loss. Emori Mills added a career high 6 tackles as did Jajuan Johnson. 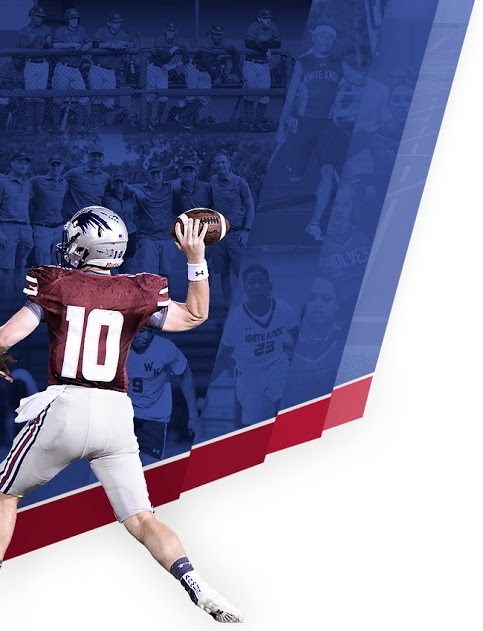 Join us this Friday night in the Wolf Den as we host the Aiken Hornets at 7:30. 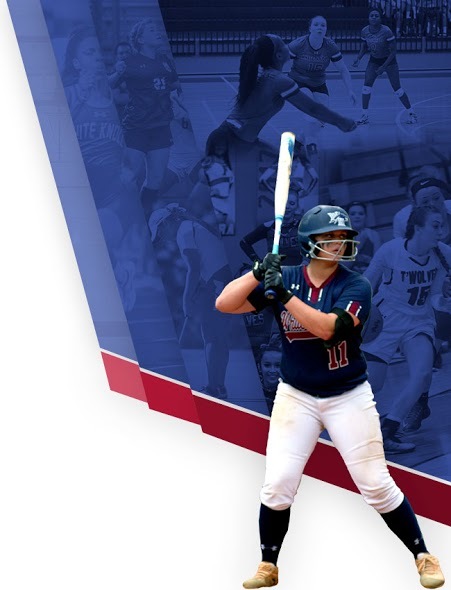 The softball team will be receiving their state championship rings before the game and everyone is encouraged to join student government for a tailgate at Burger King on S Lake Drive from 4:30-7 to raise money for Pack Pride, an anti-bullying campaign.